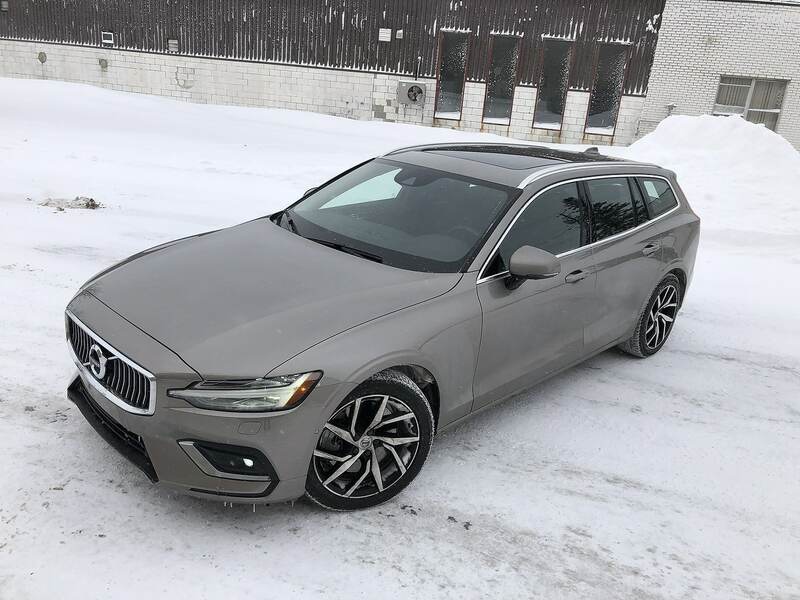 Volvo’s new 2019 V60 wagon combines it all, from elegance, to refinement, luxury and all the way to the versatility we expect in such a car. 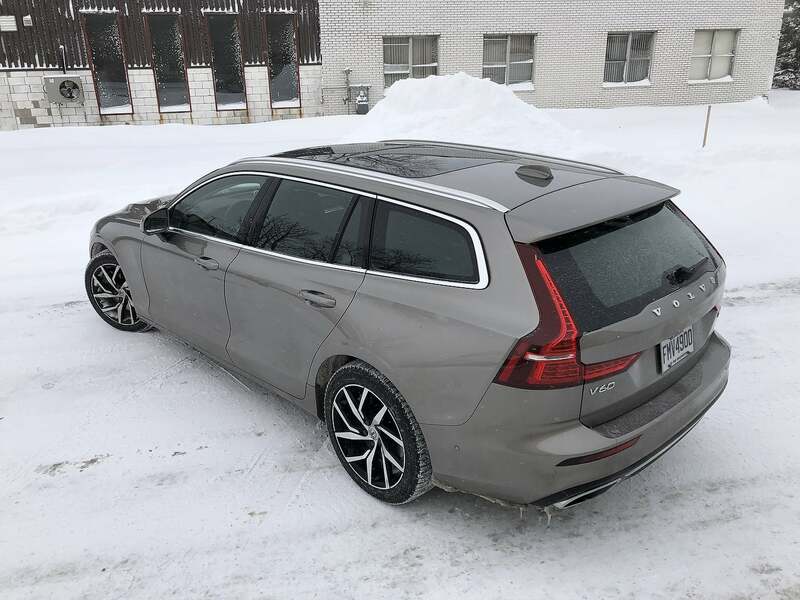 Volvo station wagons are among the most sacred of cars. They are, and have always been, a brick of safety, comfort and styling. None of this has changed today – if anything, it’s evolved to heights previously thought impossible. 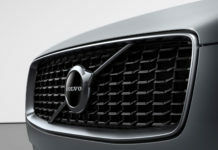 As a member of a family that’s steadily owned station wagons since the late 70s, and never an SUV, it’s no surprise that a few of them have worn the Volvo symbol on its bow. In fact, a 2007 V70 AWD, purchased new 12 years ago, remains as the extended-family’s service vehicle. 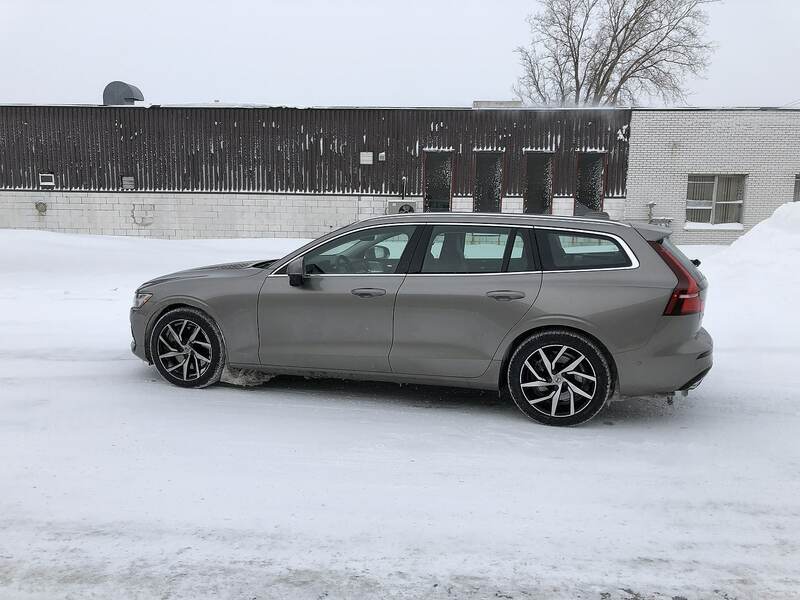 Despite the years and less than desirable reliability record held by this generation of Volvos, this one’s been nothing if not a bastion of steadfastness and utility. Its clocked 160,000km are a result of many trips to and fro Florida and grueling city-intensive commutes. 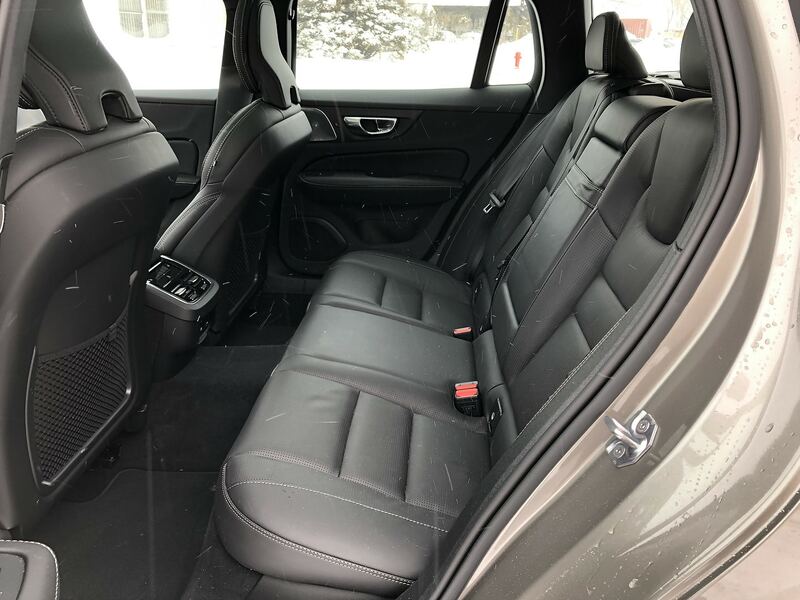 Through hard winters, intensely warm summers and countless treks to golf courses, this car has earned an honourable discharge. However, given the continued minimal maintenance it receives, it’s not headed for a retirement home anytime soon. 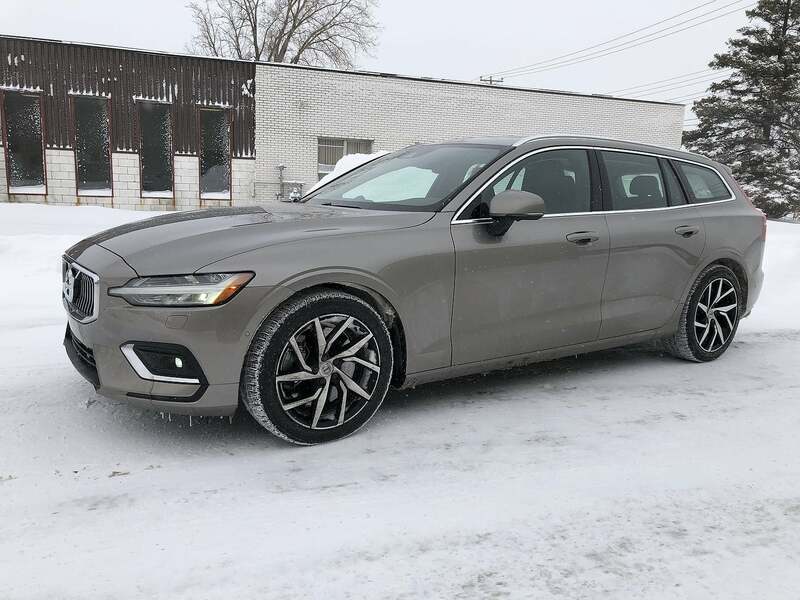 I write all this thinking back to the 2019 Volvo V60 T6 Inscription I’ve just now returned and am easily imagining a family purchasing this car and it living a similar life. 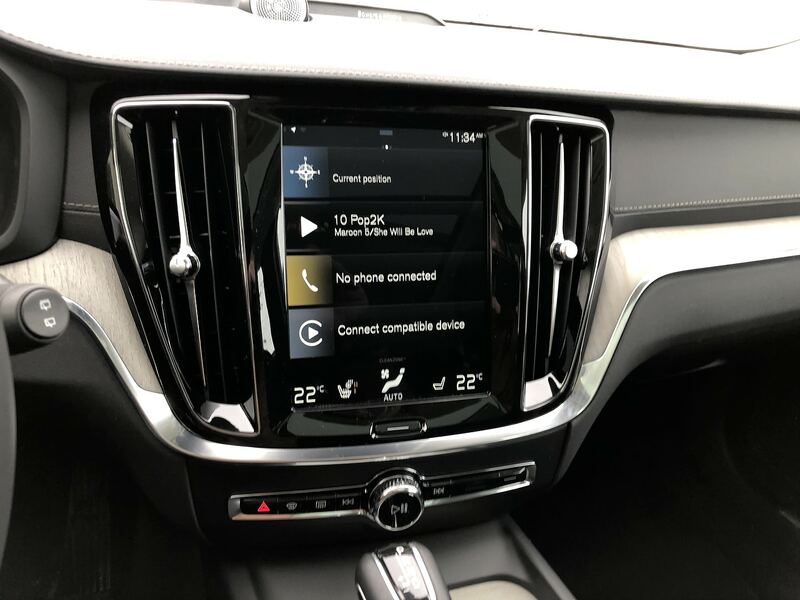 On the topic of reliability, once a guiding light at Volvo, it has taken something of a backseat of late but this is not unusual in an age where technology at nearly any cost is an MO. On this topic, while the 9-inch central display is as attractive as ever and user-friendly so long as the user is very familiar with tablets. The issue is with the system which requires far too much time to load. Be it -15 or 15 degrees Celsius, the wait time is long. Thankfully, certain important controls such as those for the HVAC can be accessed while the programs are booting. 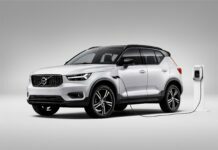 Complaints related to the car are limited to the abovementioned, and the price. 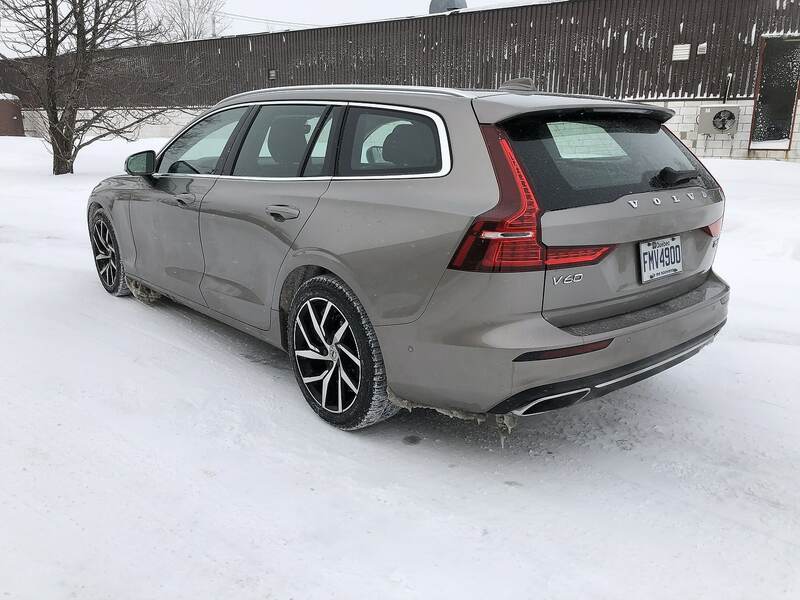 Here, it’s not so much that there’s no value in the V60 but the brand’s perception. 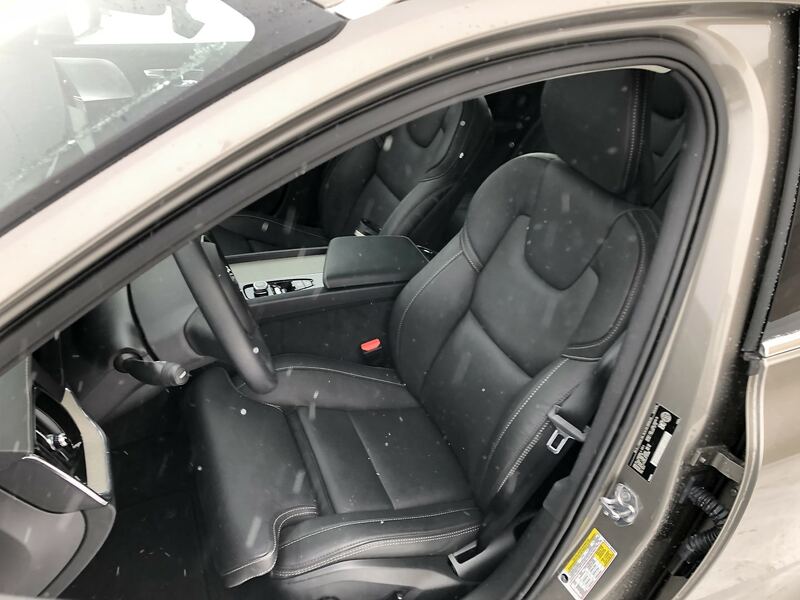 $44,900 for a base FWD T5 Momentum is reasonable. 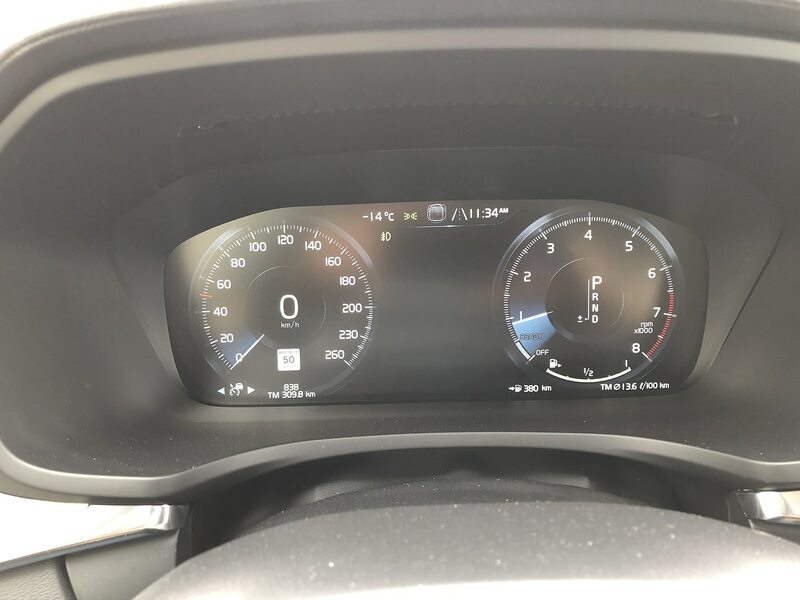 The extra $4,000 for AWD with the T6 powertrain is hurtful but it’s the tested T6 AWD Inscription’s $55,400 base price that is somewhat troubling. 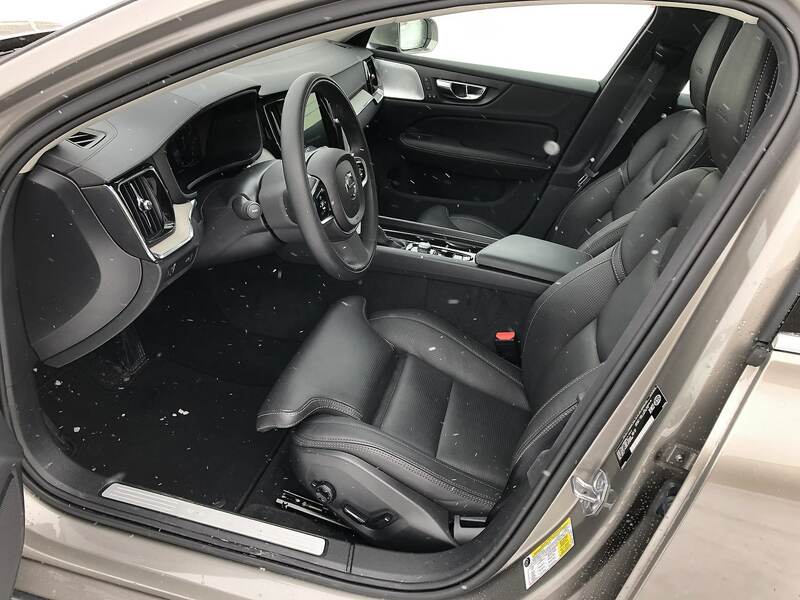 Understand that the car is worth the money however a 2019 Mercedes-AMG C 43 estate retails for $60,000. To most, AMG = $$ and has the desired brand recognition. 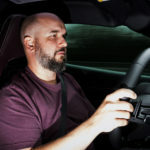 My test subject carried a $65,600 price given that it included nearly every option in the book namely the unbelievable Bowers & Wilkins audio system, 19-inch wheels, the Vision, Climate and Convenience packages. 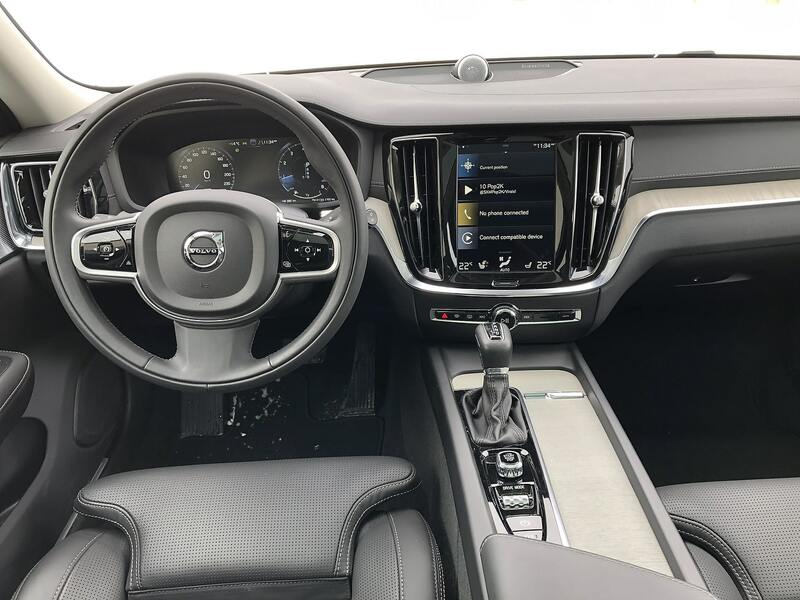 Wrapped in exquisite materials, with top-notch craftsmanship along with the vast equipment, this is truly a luxurious automobile. The seats alone are worth the trip – bring your favorite book and a cup of tea and try them out at the dealership. 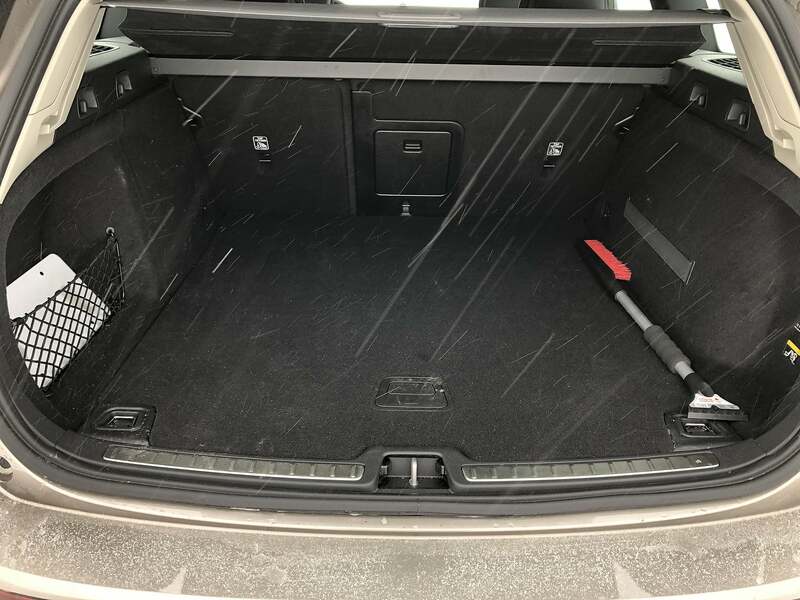 On the subject of interior space, the rear seat occupants are well cared for while the boot, displacing 530 litres (which seems low to me) is quite useable. Up front, Kings and Queens we become. 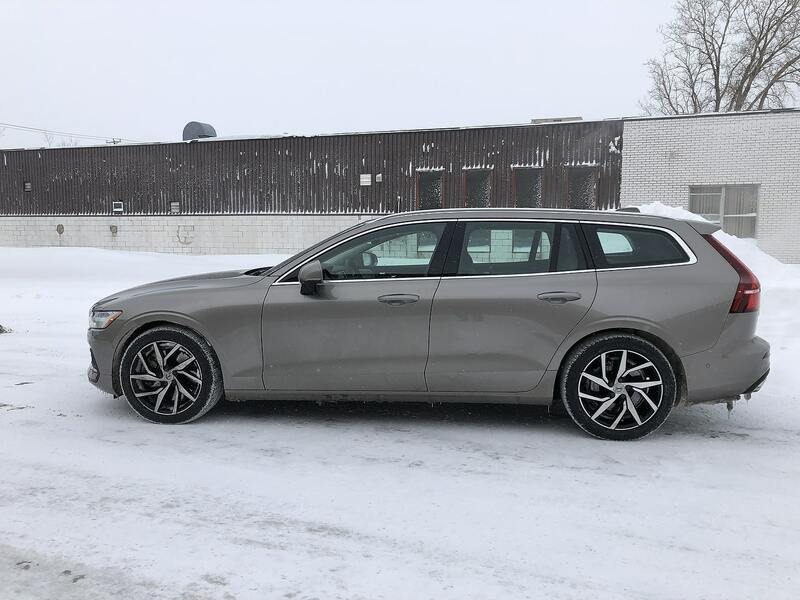 The new 2019 Volvo V60 is is built on the Scalable Product Architecture (SPA), the same modular platform that underpins all Volvos in the 90 and 60 Series. 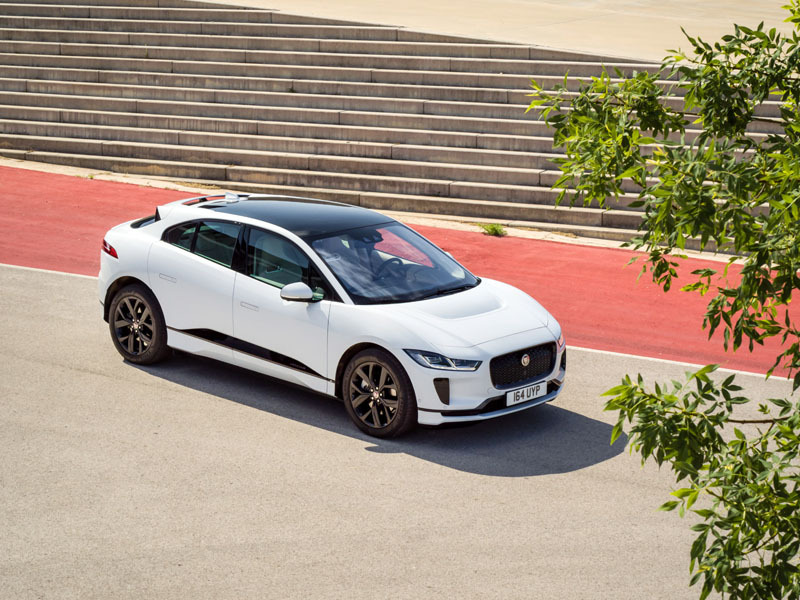 Having now driven the S (not the 60), V and XC vehicles of both series, it has become immensely clear to me that the SPA is best suited to the smaller cars. Somehow, its compliance and refinement are far more evident in the 60s. 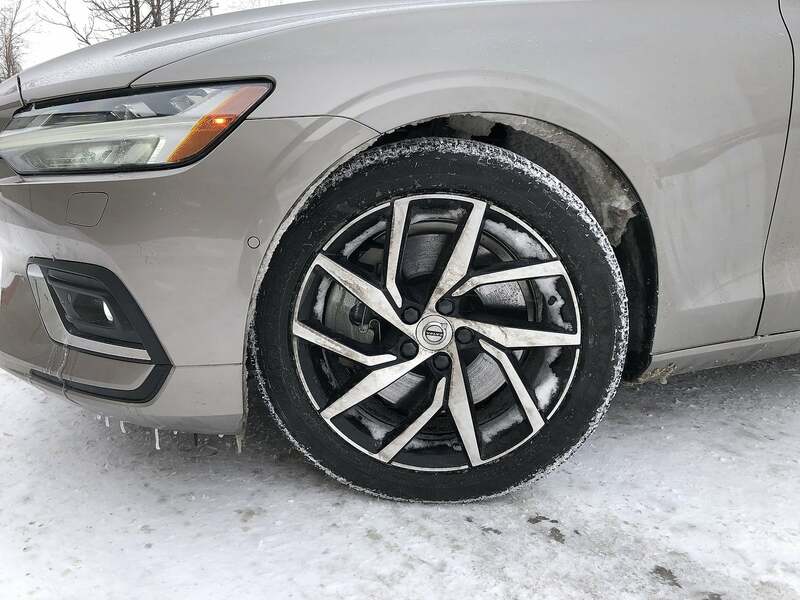 The S60 and V60 both include what Volvo refers to as Dynamic Chassis. 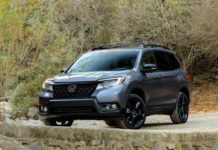 It involves a sophisticated independent suspensions setup that includes a transverse light-weight leaf spring in the rear that not only regulates comfort but handling as well. 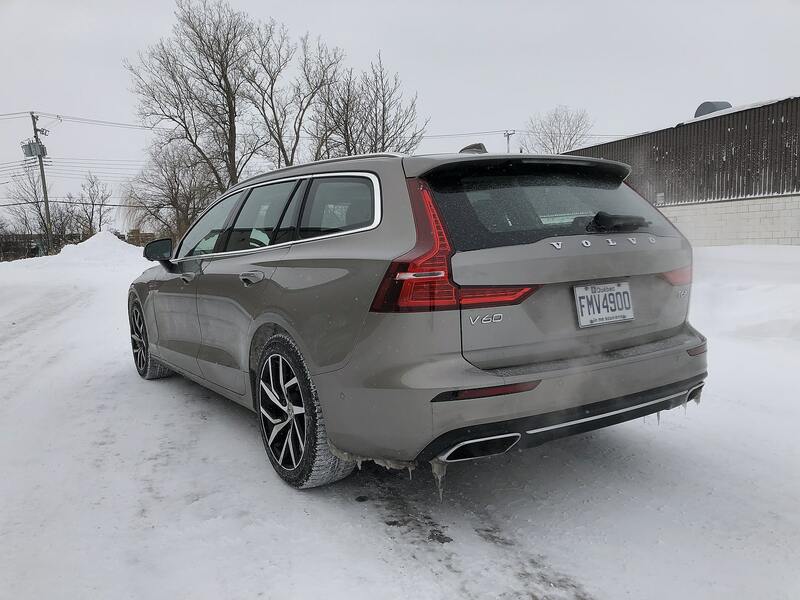 My week with the V60 saw serious snow, ice, freezing and below-freezing temperatures which created seriously uneven road surfaces. In a nutshell, the car was brilliant. 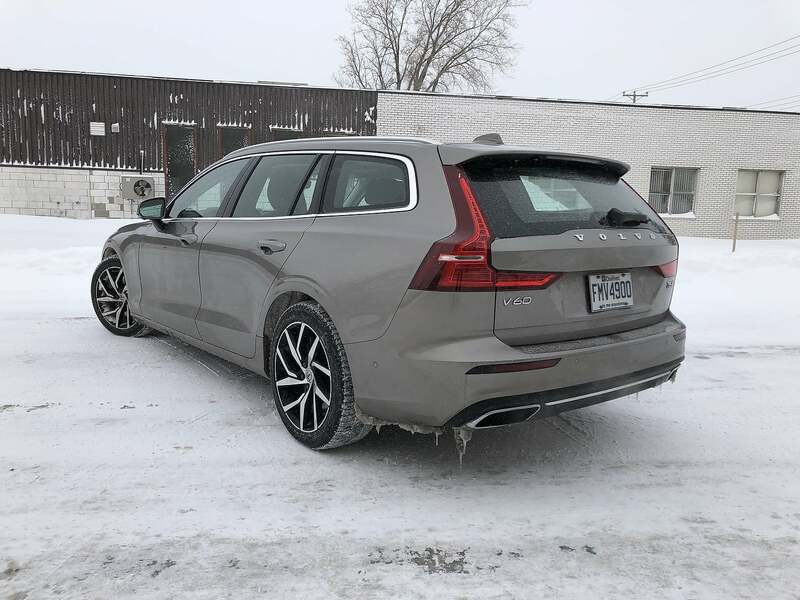 I did have a go at on-ramps and my usual “urban track” and enjoyed every second of the V60’s precise steering, powerful (and adjustable) brake response and powertrain. The AWD system did its thing and well. 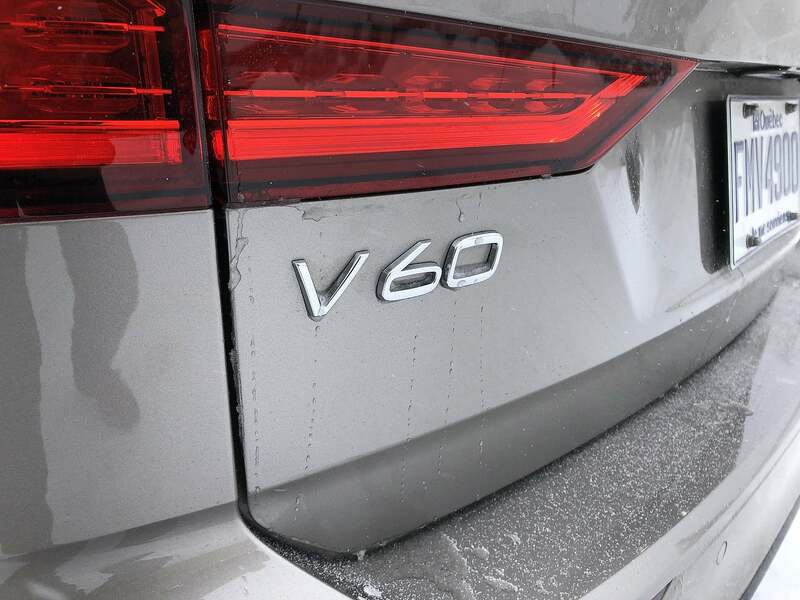 The T6 features a super- and turbocharged 2.0-litre 4-cylinder engine. Its 316-horsepower and 295 lb.-ft. of torque from 2,200 rpm are anything but bashful. 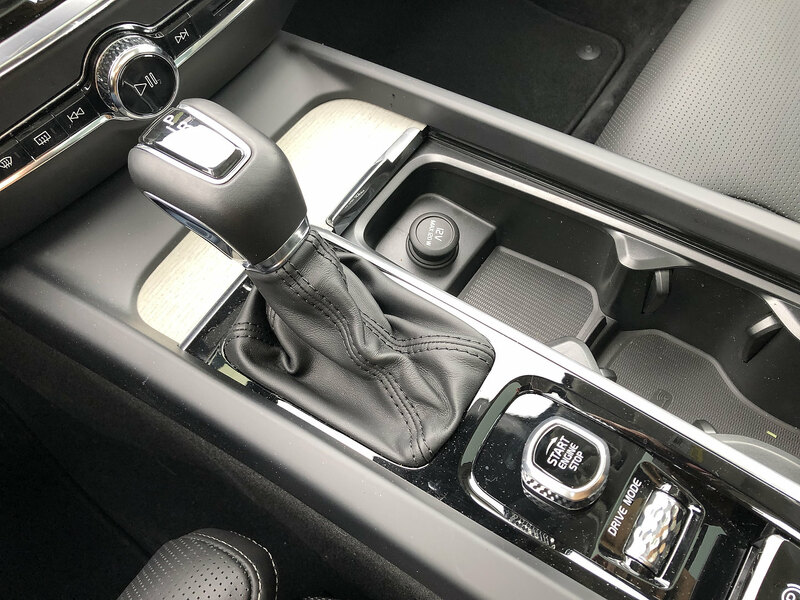 Speed climbs quickly as the “go” pedal drops thanks to the well-behaved 8-speed Geartronic transmission and lag-free power. 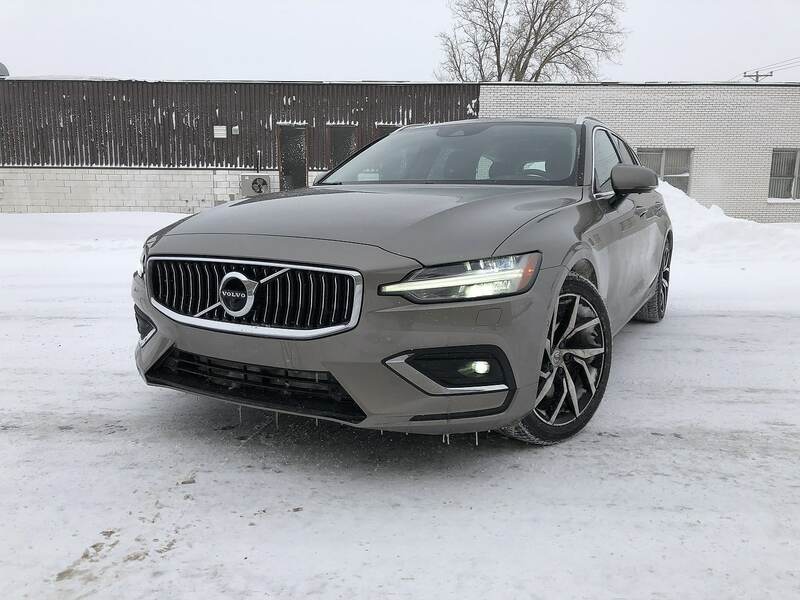 The only reason why this kind of power might be considered insufficient is in relation to the aforementioned Mercedes C 43 which boasts no less than 385-horsepower and 384 lb.-ft. of torque. Seriously, it is an exceptionally well crafted and engineered car, and I perceptibly love it.